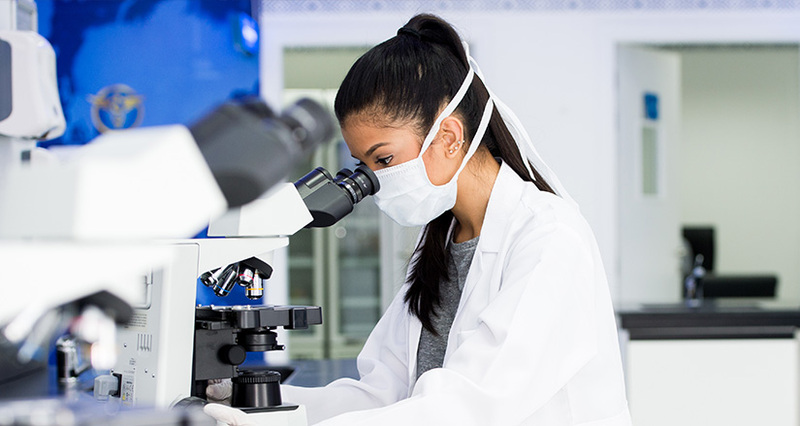 Thumbay Labs: Thumbay Labs is now one of the largest chains of College of American Pathologists (CAP) accredited private labs in the region, offering a wide portfolio of advanced tests with proven standards in quality, accuracy and precision. In addition to the central facility located on the GMU campus, state-of-the-art Thumbay Labs are present at all Thumbay Hospitals. The brand recently entered the Indian diagnostic market with an advanced lab in Thumbay Hospital – Hyderabad. Thumbay Labs is the largest chain of diagnostic labs in the private sector in UAE. Considering the region as a whole, Thumbay Labs are among the largest service providers in terms of the range of tests available, the number of diagnostic tests done and revenue.